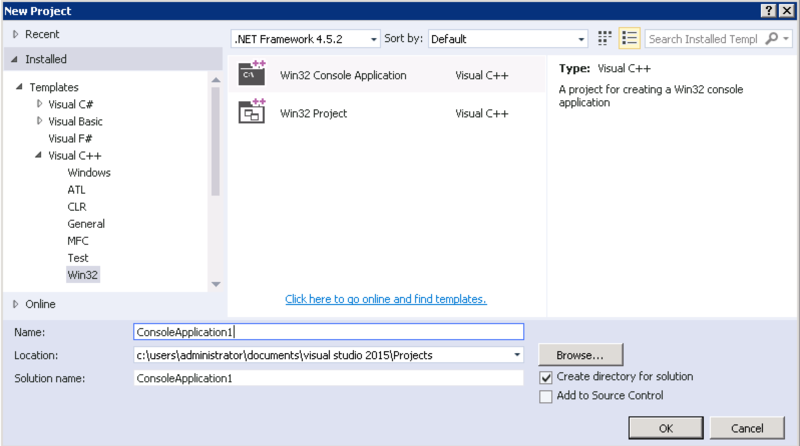 Download and install libmongoc on your system, then open Visual Studio, select “File→New→Project…”, and create a new Win32 Console Application. Making these changes to your project is only required for static linking; for most people, the dynamic-linking instructions above are preferred. Now you can build and debug applications in Visual Studio that use libbson and libmongoc. Proceed to Making a Connection in the tutorial to learn how connect to MongoDB and perform operations. Created using Sphinx 1.8.4, based on Sphinx Readable Theme.